Join us if you want to be EDUCATED, EQUIPPED and EMPOWERED! If you like learning new things to make you more successful in your marriage, business and purpose then you will enjoy being a part of our family. We got a divorce…and a music video! This post is only available to ByGarVos Memberships members. Last week was Chavos' birthday so we took a little break. We hope your April has been fun so far. Guess what....I turned 41 today! 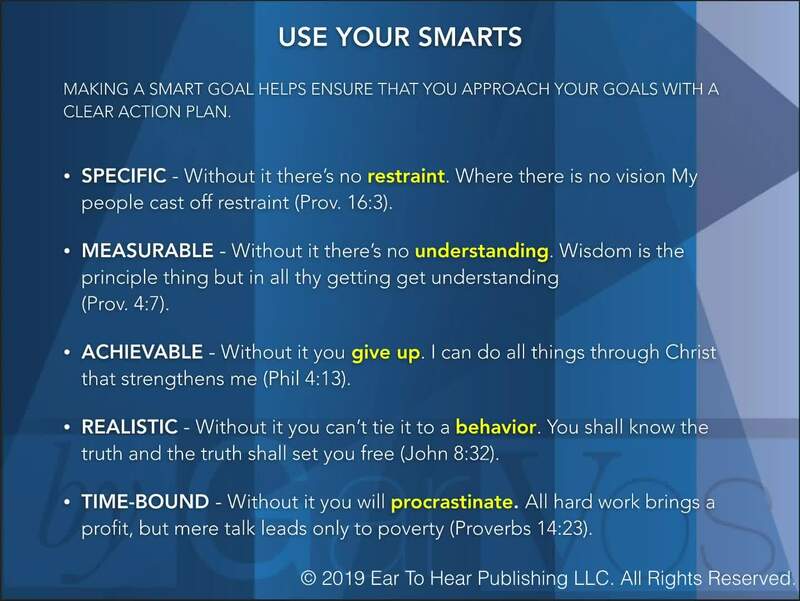 Have you been making smart goals? 12 Issues of ByChavos, a monthly fashion inspiro digest designed to inspire and encourage women to take a risk with their wardrobe. You will get access to behind-the-scenes footage, special interviews and fashion tips. Join Garry & Chavos' Family to get updates, tutorials, discounts and funny stories about GarVos! 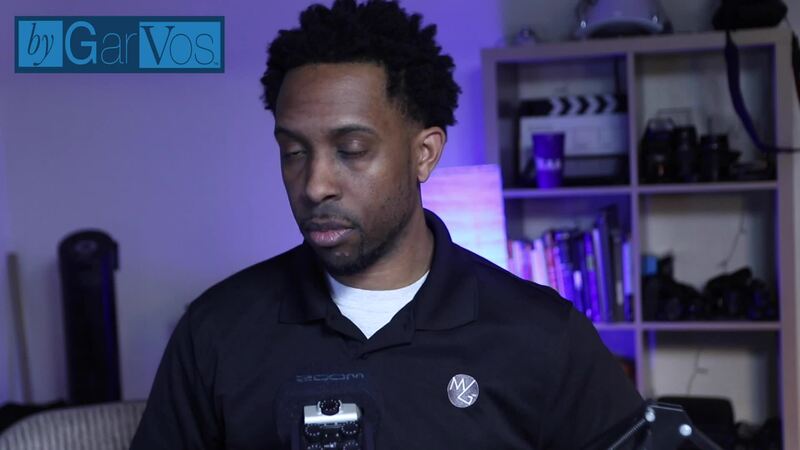 Garry is a professional videographer, photographer and trainer. Chavos is a publisher, publicist, and author. We will share candidly about our lives, your purpose, and Kingdom principles via videos, podcasts, and blog posts. Each membership will include: weekly updates, monthly family video chats, monthly tutorials, motivational tips and more.